Miscellaneous: Raspberry Pi opens a real store! Robots have been around for decades; early ones were very basic and did one thing. As computer technology grew, so did the possibilities. Now we have sophisticated robots with artificial intelligence that is closer to re-creating the human brain. This has led us to self-driving cars which make decisions and avoid accidents, although they cannot always compensate for distracted humans in cars. To most people self driving cars are a mystery. 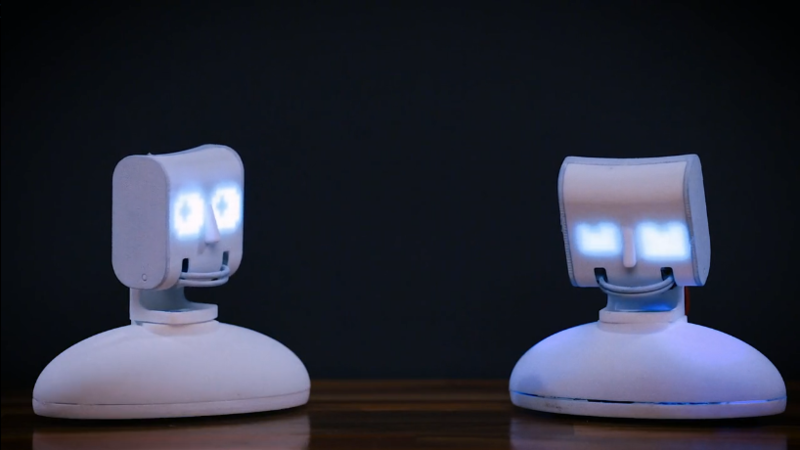 Some companies such as Robolink have concentrated on using fun techniques to teach people about how these things work. Robolink's latest project is to teach about self-driving cars. Meet Zümi, your smart self-driving car. With the included tutorials you will program and learn how self-driving cars work, how they make decisions, how they recognise things such as obstacles (and yes, Zümi will even recognise you and your family and will even respond to hand gestures). Zümi even has the ability to learn to take better routes to a place. 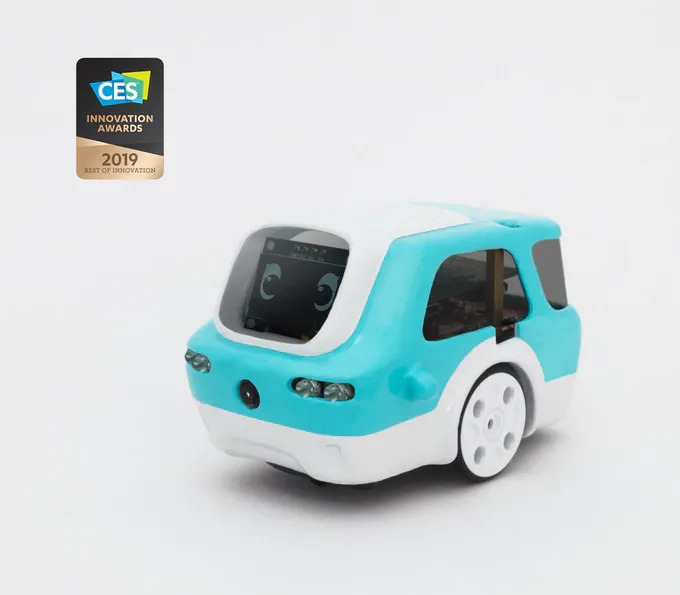 Zümi won the CES 2019 Best of Innovation Award in the Robotics & Drone category. Zakopane is the famous Polish holiday town in the beautiful Tatra Mountains in southern Poland. Winter has its charms in this area, including the world's largest snow maze. And while you are there take a look at the the snow castle next to it. Meet Picoh, your new friend. Picoh joins an increasing number of smart robots, some of which have appeared on the pages of PD: Cool Things. Using block programming tools that are provided you create Picoh's personality and how he or she will assist you. 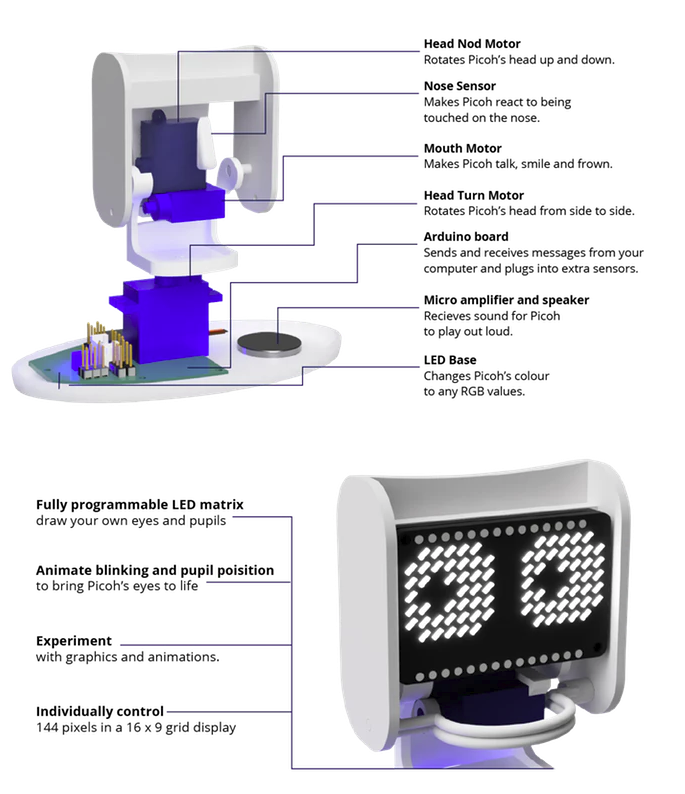 With Picoh's expressive eyes and mouth, voice recognition and touch sensitive nose you can interact with him or her (you decide whether its a male of female). Picoh even connects to the cloud to become your personal assistant. Last week PD started using the Fear Hacking Journal as part of his long-term planner test. After only a few days he decided that the format did not suit his needs. The layout is different to the other journals. 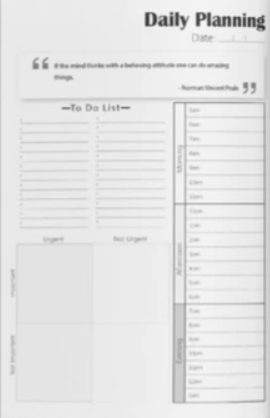 At the beginning of each month there is a section for goal planning, however the daily sections take a different approach to other journals. There is a double spread for each day, the left one for planning a daily to do list. This consists of writing a general to do list, then refining it into an Eisenhower matrix. This divides the to do list based on urgency and importance. The third step is then to assign the tasks to a specific time. This may suit some people, however PD prefers sections for notes and daily goal setting. Having said that, PD does like the right hand page for reflection, particularly a list of whether things have been done in categories such as health. 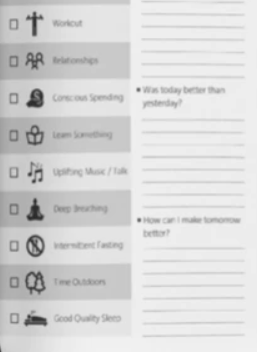 This planner would suit someone with long to do lists that need to be sorted in order of priority. PD also found the Journal too big for daily use. It is a hardback book which precludes comfortable opening and writing. These things limit its usefulness. PD has switched to the Monk Manual, which was featured in PD: Cool Things issue 203 (https://www.prowlingdog.com/p203). This planner takes a completely different approach and will be reviewed next week. The Prylobite is a very interesting bit of gear. It has a striking design. 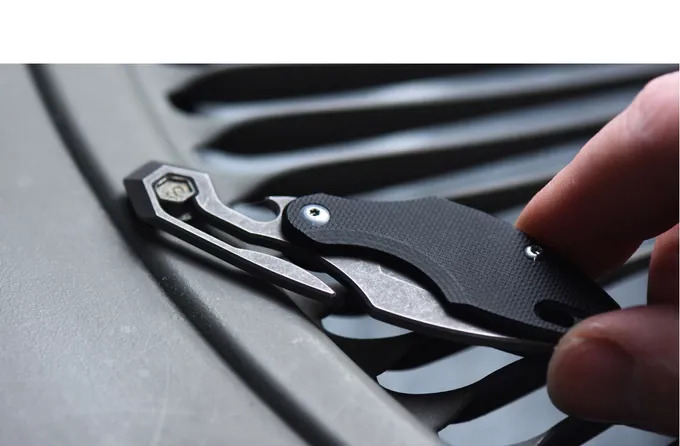 This multi tool is primarily a small pocket knife in which the blade swivels to open and shut. In the closed position it becomes a pocket clip which also has a pry bar and a ¼” wrench. The blade is made from S35VN steel. The handle is made from G10 fiberglass laminate. 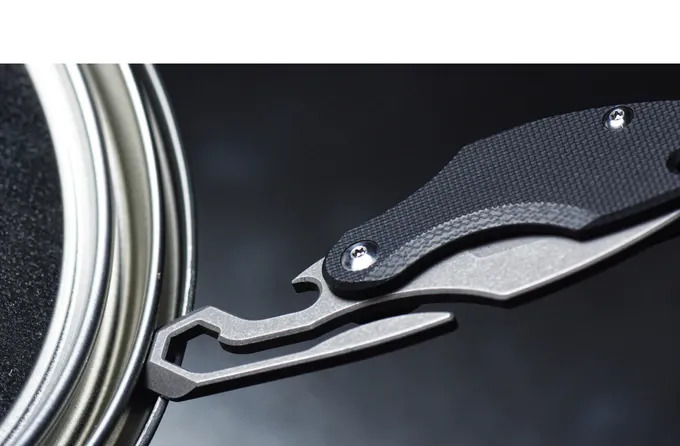 The knife has a 1.7” (approximately 42 mm) blade and weighs only 23 g.
This is a great little tool for your EDC kit. Thornwillow letterpress has featured several times in PD: Cool Things. It has created many successful projects on Kickstarter. The latest project is a set of fine editions of “The Great Gatsby”. “The Great Gatsby”, written in 1925 by F. Scott Fitzgerald, is a commentary on the decadence of that era. It was adopted into a popular movie. 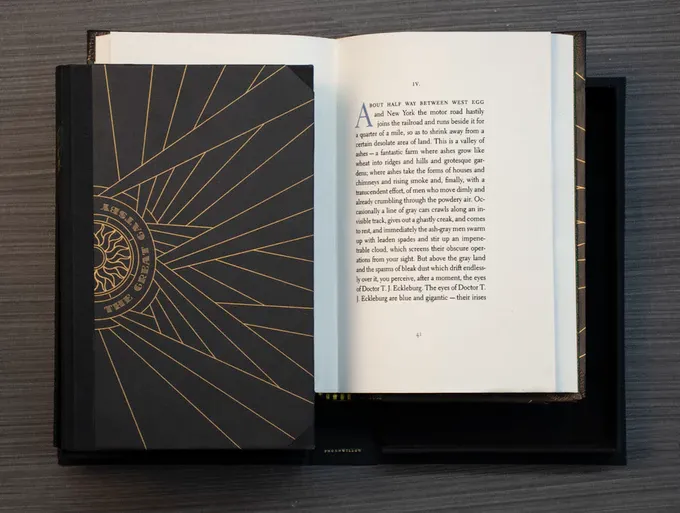 These beautiful books are printed on letterpress. They include 10 illustrations. Various bindings are available, including paper, half cloth, half leather and full leather. In an unusual gesture to the period, the paper wrapper and half cloth copies of the books will be uncut. In other words, just like in the period, the top edge of the book will not be trimmed. 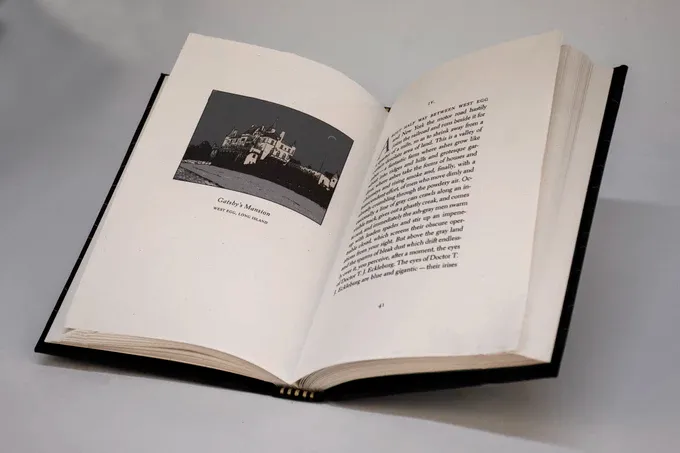 It will be up to the reader to choose whether to open the book by using a blade to separate the pages, or to leave them uncut, like Gatsby did. 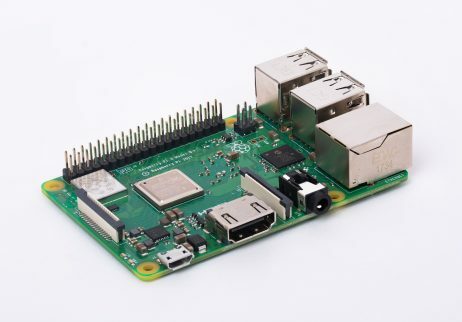 Speaking of robots, those in the maker community will be familiar with the Raspberry Pi, the tiny, cheap but powerful computer that has been used in many projects, including many Kickstarter projects. Now the Raspberry Pi Foundation has opened a bricks and mortar store in Cambridge, England. 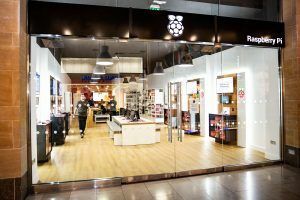 In the store you can buy Raspberry Pi products, accessories and books, and explore some of the things that you can do with your Raspberry Pi. PD apologises but the store is temporarily closed for renovations.